The instrument that has paved the way for much of country, folk, and America's music, the banjo! 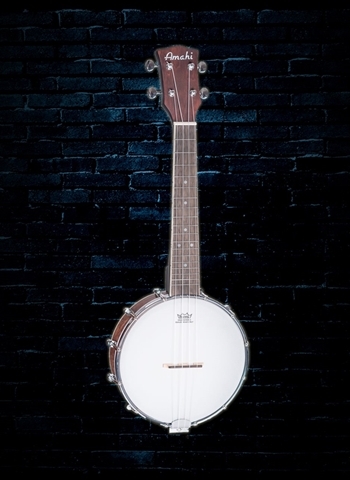 We carry a variety of banjos all the way from the beginner who would like to dive in to the seasoned veteran looking for a quality and reliable banjo for their next tour. The banjo is known for its country, folk, bluegrass, and even Dixieland jazz sound; it has become one of the classic American instruments. It has a resonator that historically had animal skin to be stretched across the circular body but instead is plastic today. 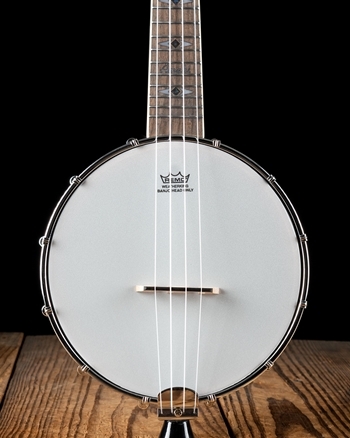 This, in combination with its four, five, or six strings is what gives the banjo is iconic sound feature in classic songs like "Rainbow Connection" that famed Mr. Kermit the Frog sang in the Muppet Movie. 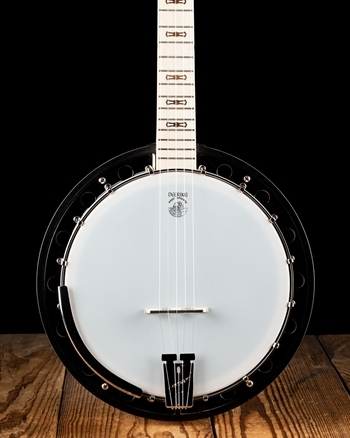 The Gretsch G9460 Dixie-6 banjo is a reliable and affordable option for the guitarist seeking to learn the banjo but wanting an instrument that has performance quality and reliability. 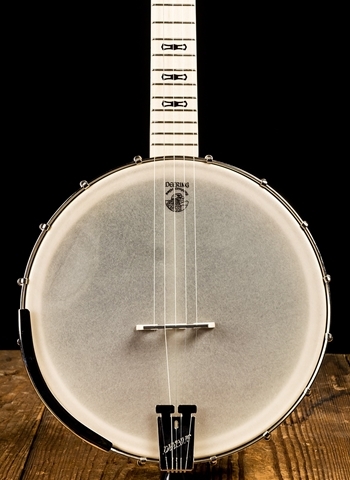 By having six strings this banjo can be tuned to that exact pitches, EADGBE, that a guitar is tuned to. Thus, allowing the guitar player a quick solution to needing to use banjo on a gig! 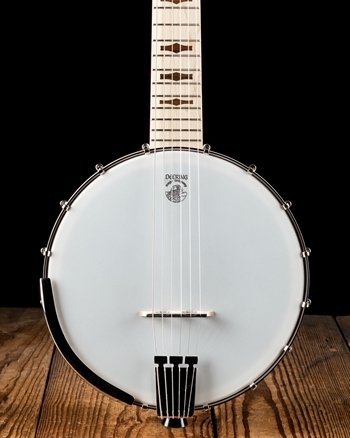 The 5-string banjo is typically the most commonly seen banjo, but four and six string banjos are often used as well. The Deering Goodtime Two 5-string banjo is a little more geared towards the gigging banjo player who can utilize their roll picking to bring out all that banjo goodness through the resonator. For all of your banjo needs, N Stuff Music is the place for you! 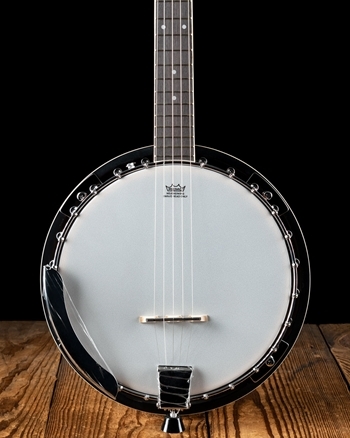 In addition to purchasing online we always welcome customers to visit our store in lovely Blawnox, PA, fifteen minutes east of Pittsburgh, and demo any banjo you desire, hopefully finding the one that is right for you!